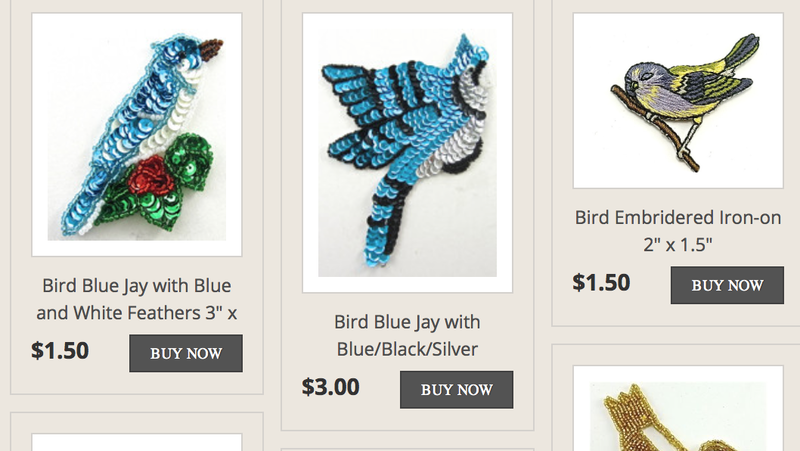 There's a place called SequinAppliques.com. Be still my heart. They are tiny and inexpensive. The vintage looking bullion is really beautiful. Be sure to look at her buttons. She has every kind you can imagine and more. This stuff is so varied. Thanks for the link!